Bridge Number 340 Located on Gimingham Road, between Gimingham and Trimingham in North Norfolk. The stations either side were Trimingham and Mundesley on Sea. 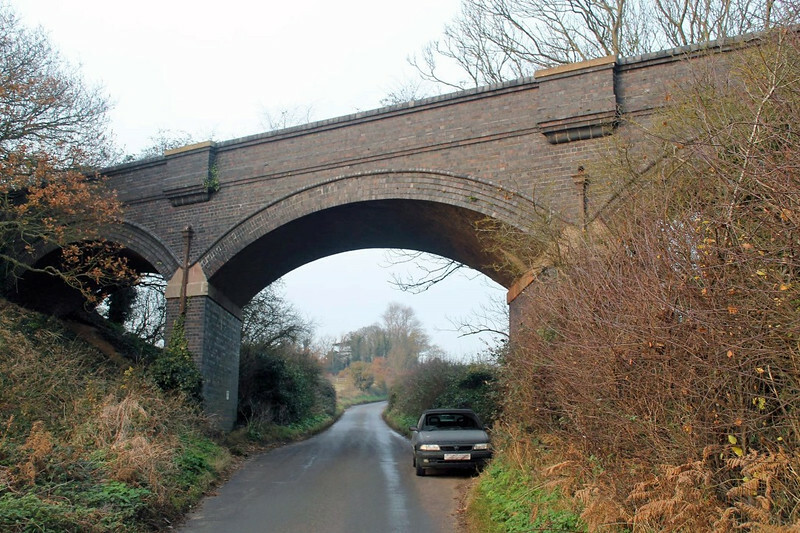 This section of line was formerly the Norfolk and Suffolk Joint Railway. Underbridge consisits of segmental masonry. December 2016.